Advertising - Oxaus: Pentecostal Christian Blog, Faith Worship And Family. 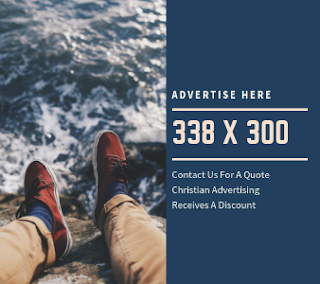 Looking for affordable advertising on a great Christian blog. Well you have come to the right place. We offer affordable advertising on a PR 2 blog with over 1k average monthly visitors. 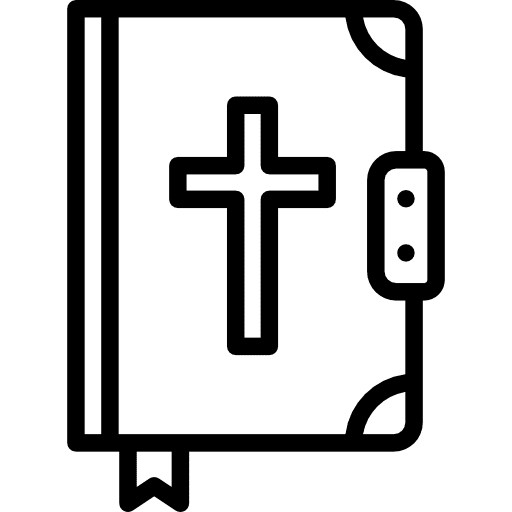 Due to the nature of our blog we are really only looking for Christian advertisers and are very selective about what we are willing to promote to our readers. If your looking to promote christian friendly products and services then this is the site for your promotions. 728 x 90 - this space is shown up in the header of our site found right next to our site logo. a prime location for advertising. we use a script we created that rotates adverts on page load. it's primitive, randomised and offers no tracking. Because we are running our ads like this we are offering a very affordable rate. It's in your best interest to use links with tracking abilities in them so you can track ROI from your end. Our 728 x 90 ad position retails for $3 AUD a month. With a minimum of 3 months purchase required. So for 9$ you get 3 months of quality, targeted advertising. 338 x 300 - This space appears in our side bar of the website one right up top of the sidebar and once close to the bottom for people that make it to the bottom of a post or page. Again this ad space is run through the same script i created and is randomised on page load and is primitive with no tracking. It's in your best interest to use links with tracking abilities in them so you can track ROI from your end. We will only run 10 Ads in our 338 x 300 rotator at any given time currently there is 10 spots available on our top 338 x 300 ad spot and 10 Spots Available on the bottom. Our 338 x 300 ad postions retail for $2 AUD a month. With a minimum of 3 months purchase required. For $6 you get 3 months of quality, targeted advertising. Text Links - We also offer text links that can be placed on request throughout the website in Advertisers desired locations. These will be hard linked and not in a rotator, because of this and the effort required our text links will retail for $5 AUD a month. Anything is possible with text links so view our website and posts, be creative. We will also accept offers of permanent links for a once off fee of $30 AUD. These permanent links will be placed within posts on text chosen by advertisers. And will stay active for the life of this domain. NOTE: Text links will be set to NoFollow and will not pass page rank, We follow the rules of google.